Our beach is very secluded and you may not see a soul as you walk along the shore. 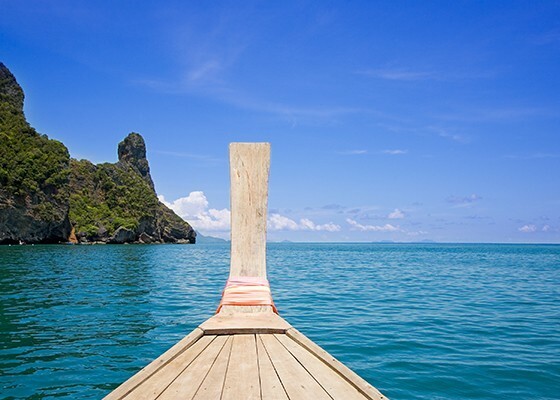 Khanom and its surroundings areas have a deep history and spectacular natural beauty. The beaches have soft, golden, sand and the sea is tranquil and warm. The mountains, rainforests, and rivers provide ample opportunities to see different types of wildlife, plants, trees, and flowers via walking, trekking, and kayaking. Aava Resort & Spa offers a variety of tours that you can take to learn about Khanom, see its natural beauty, eat authentic Thai food, and do a bit of shopping. We are accessible from several locations and major airports in Southeast Asia. 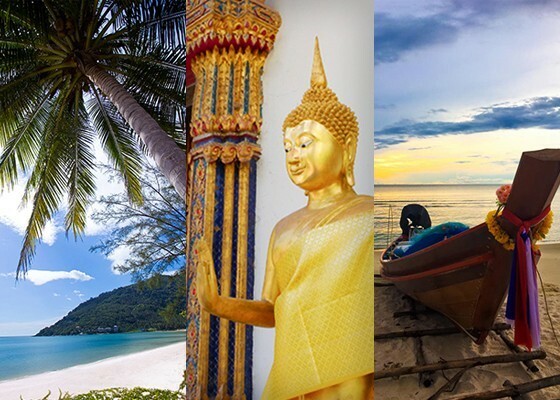 There are several daily flights from Bangkok, Chiang Mai, Singapore and other cities to airports in Surat Thani, Nakhorn Si Thammarat, and Krabi from low cost airlines including Air Asia, Nok Air, Thai Lion Air, Thai Smile, and Tiger Air. Aava Resort & Spa can arrange its guests transfers between the resort and wherever you are in Southern Thailand. For guests that book direct with us, transportation from Surat Thani or Nakhon Si Thammarat airport is free when staying five nights or more. * From Koh Samui Island, the time to the resort depends on ferry schedules, weather conditions, and other factors that may affect the time.